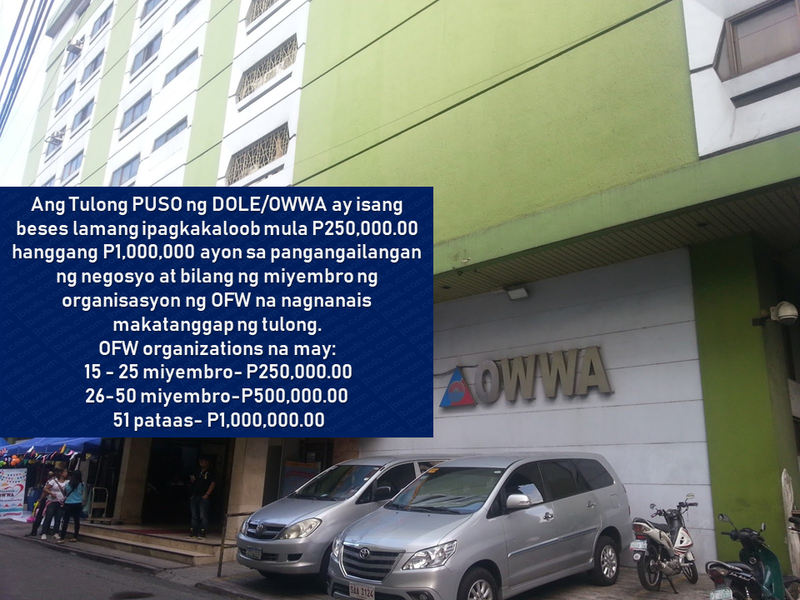 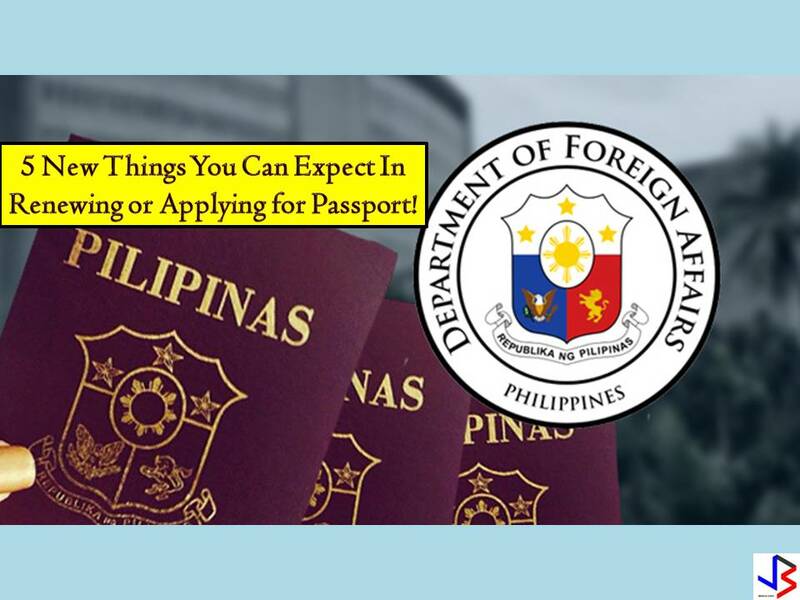 The Overseas Workers Welfare Administration (OWWA)has welcomed the P300-million budget allocated by the Department of Labor and Employment (DOLE) for a livelihood program that is expected to benefit returning overseas Filipino workers (OFW). 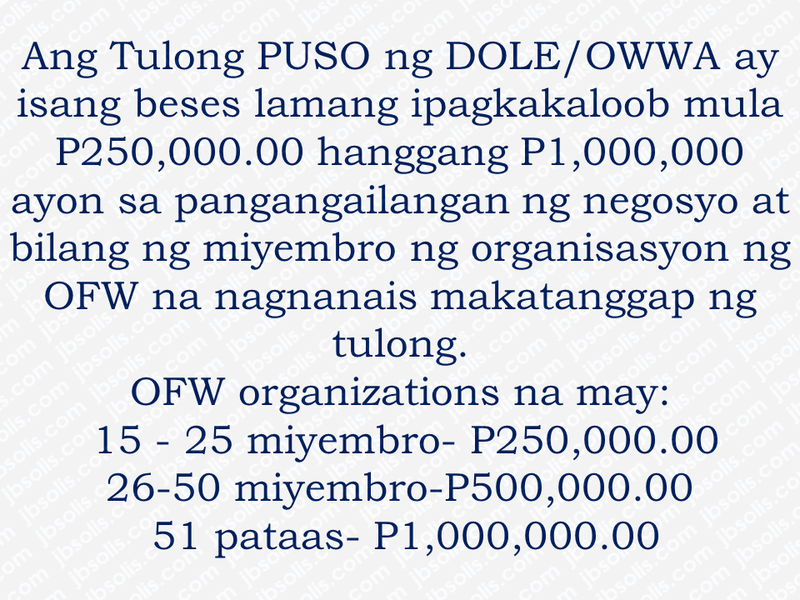 DOLE, headed by Secretary Silvestre Bello III, has allocated P300 million as a livelihood support for OFW organizations through OWWA’s “Tulong Pangkabuhayan sa Pag-unlad ng Samahang OFWs “(Tulong Puso) program. 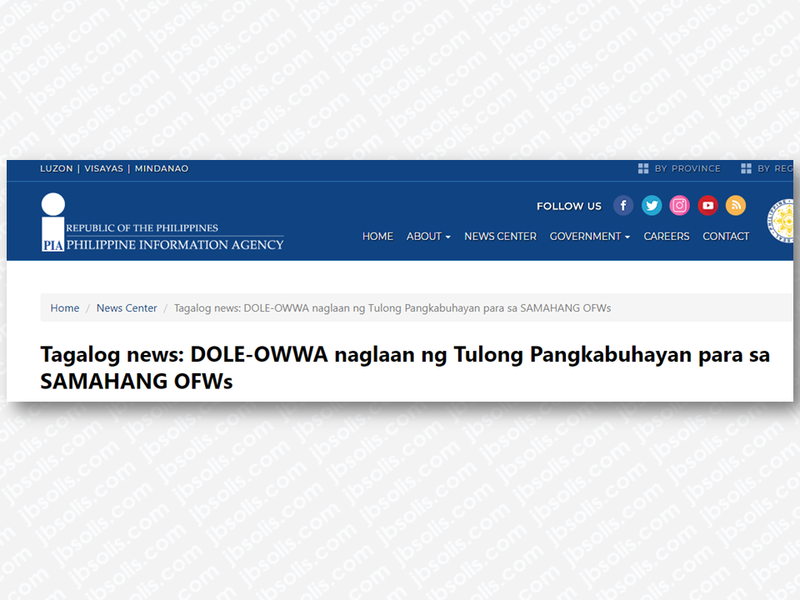 It is a mechanism of DOLE-OWWA to urge OFW organizations or groups to put up new livelihood programs or businesses. 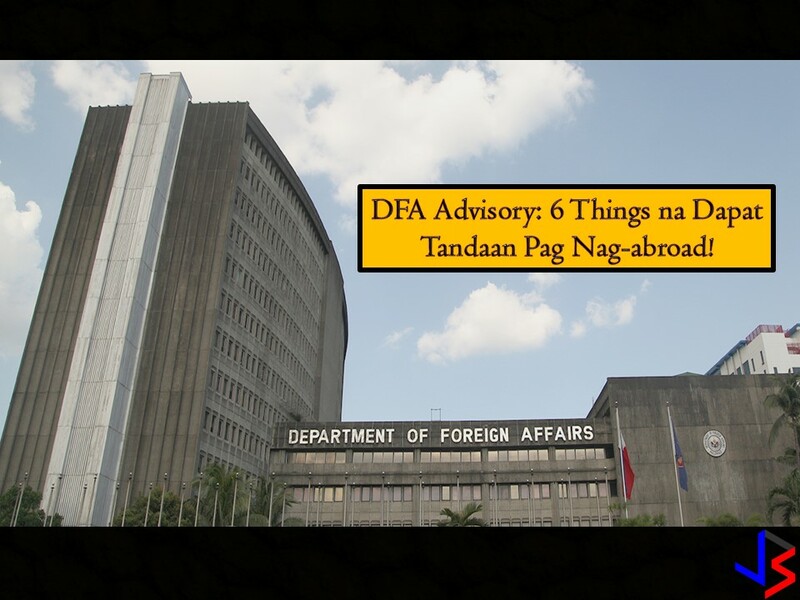 Together with their partners like the Department of Trade and Industry (DTI) and Department of Agriculture (DA), they will conduct enterprise development training and other social preparation intervention to equip OFW groups all the vital skills and trainings to ensure high success rates of whatever project they want to start. 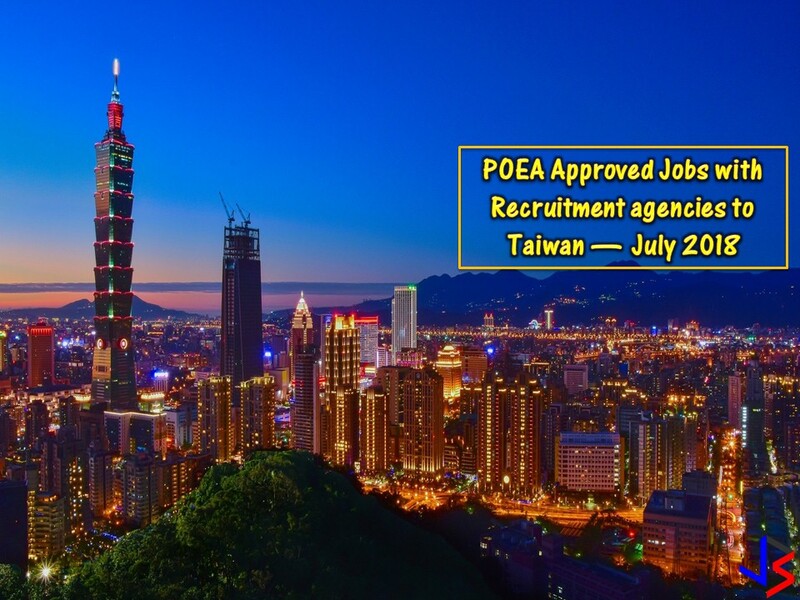 Any interested DOLE, CDA accredited or SEC-registered OFW groups may submit their project proposal together with the required documents at any of the 17 OWWA Regional Welfare Offices for evaluation. 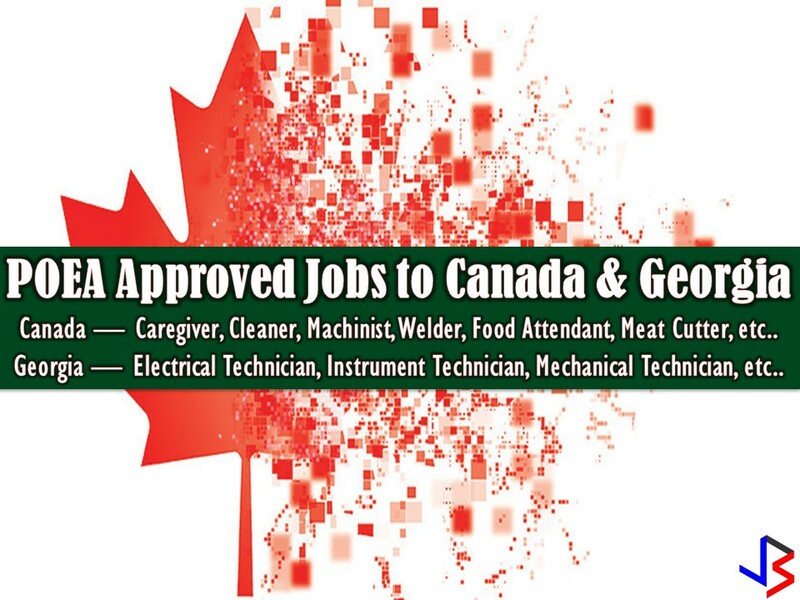 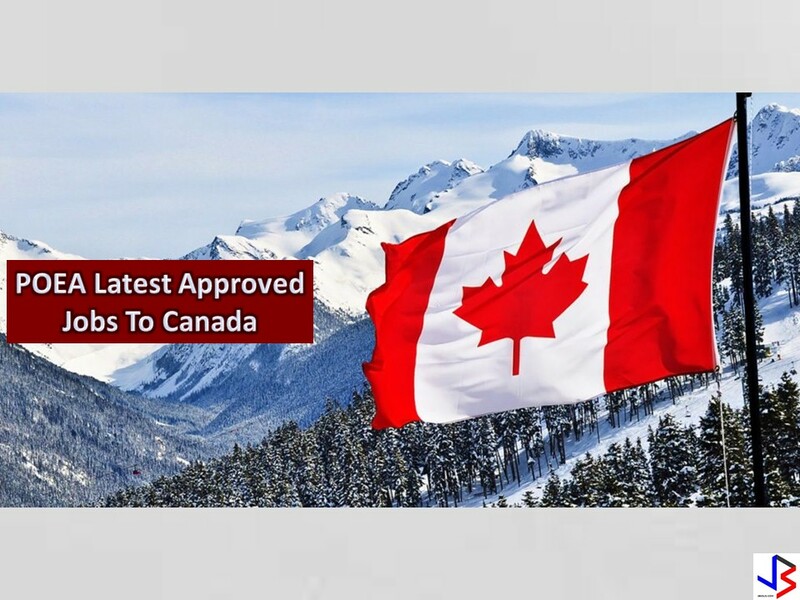 *For the complete list of the needed requirements, click here. 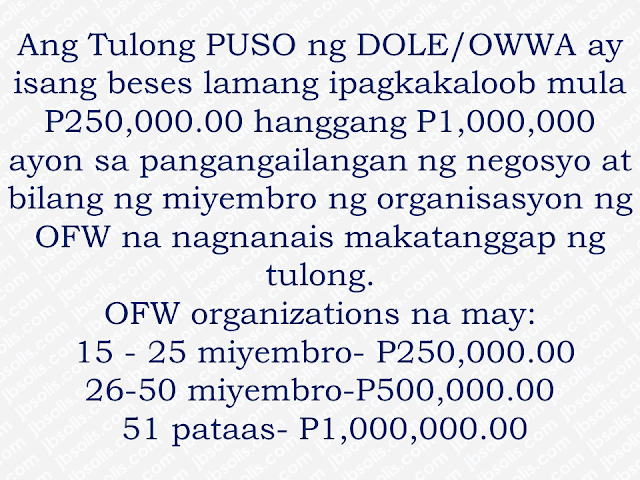 DOLE believe that the Tulong PUSO program could convince the OFW organizations to start a productive endeavor for the good of every OFWs and their family as the community benefit as well.